I’m delighted that my book, You Can Drive a Porsche, has been selected as Book of the Week by Bookworks. This short book explains how Porsche ownership can be surprisingly affordable. Please click here for full details of this nd my other books. 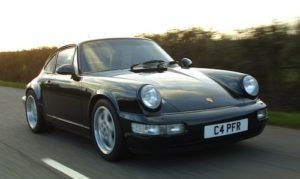 Porsche 964 Turbo – what a car!